Own Your Own Home for Less! 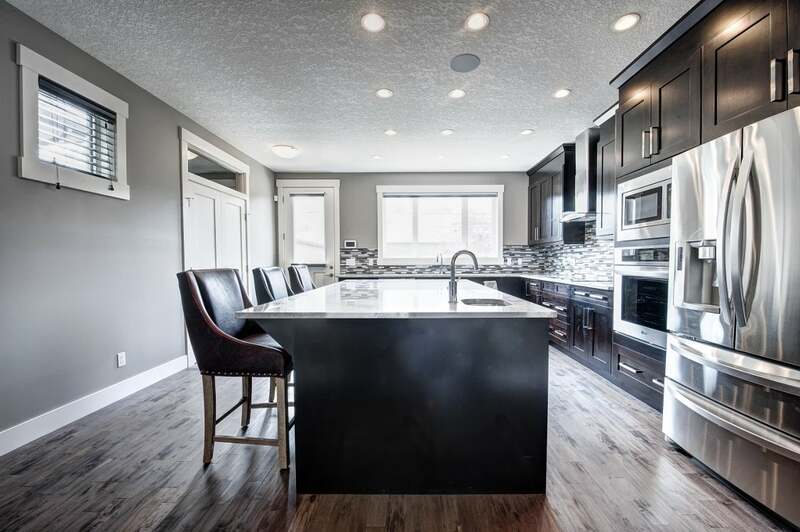 We have just reduced the price on this fantastically renovated home in Airdrie. Yes, you can own your own single family home (no lot fee's!!!) 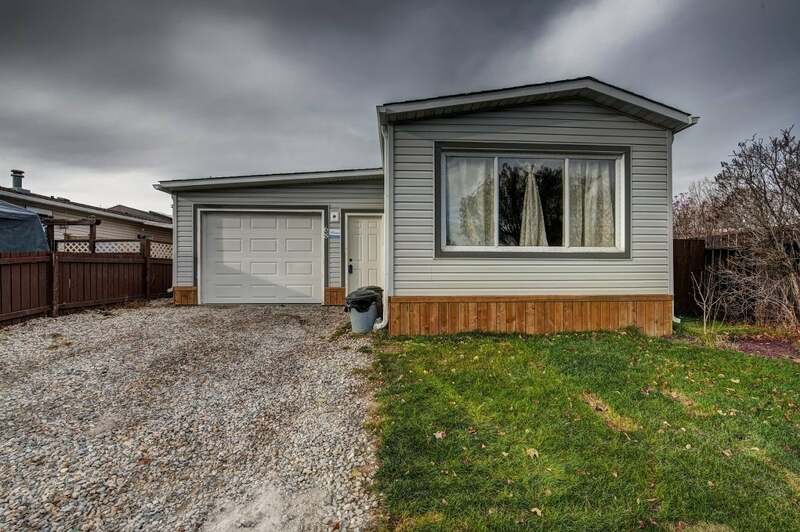 at the new low price of $229,900! Looking for a Great Deal on a Luxury Home? We have just reduced the price on this amazing home in Panorama Hills. 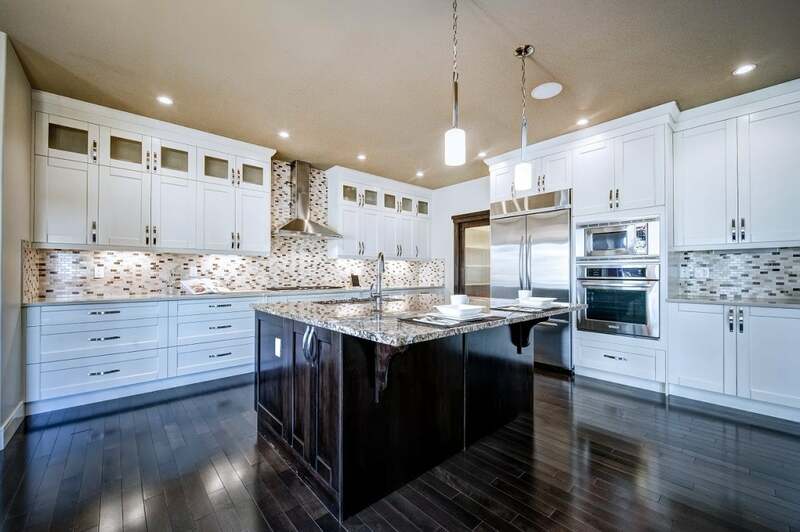 You will be hard pressed to find a home that have as amazing finishes, built in storage solutions and luxury. Currently the largest home for sale in Panorama Hills... All yours for the new, lowered price of $919,900! 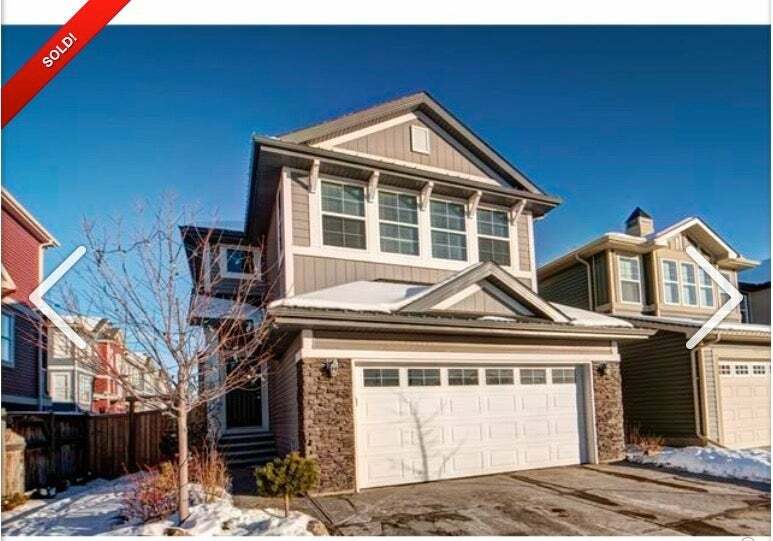 This weekend we will be hosting your opportunity to check out two of Calgary's fine's infills. In Renfrew you can come by Saturday, Sunday or both days! We will be there from 12:30-5pm, giving you lots of time to check out this beautiful home. Swing by 425 12 Ave NE! Got to slap a big ol' sold sticker on this beaut today! Congrats to my sellers for selling their home so quickly in this market! Starting on February 15, 2016, the Federal Government is doubling the minimum down payment for insured mortgages to 10% from 5% for the portion of a home’s value from, $500,000 to $1-million. Down payment rules for mortgages on properties selling for less than $500,000 will be unchanged.